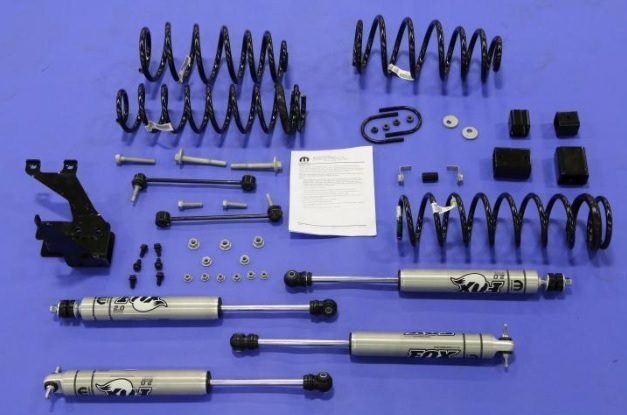 Mopar Performance parts has in their lineup of 2" lift kits. 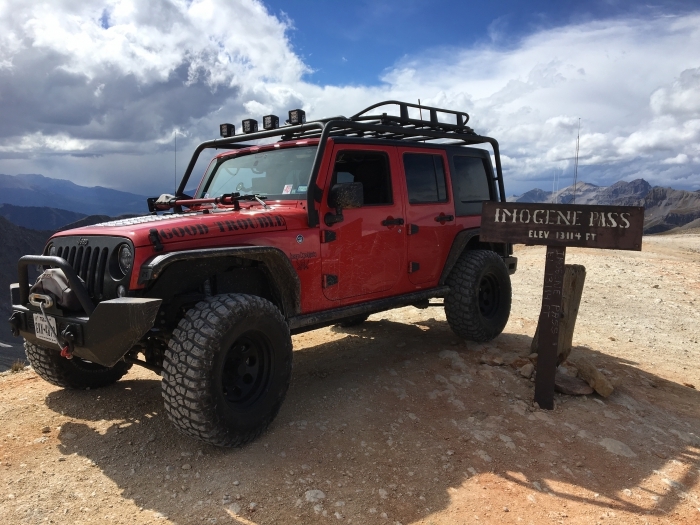 Designed to work with every vehicle system in your wrangler, these kits will boost your ride height, fit a 35" tire with stock flares, improve your on-road driving experience, as well as give you increased performance and articulation when hitting the trails. 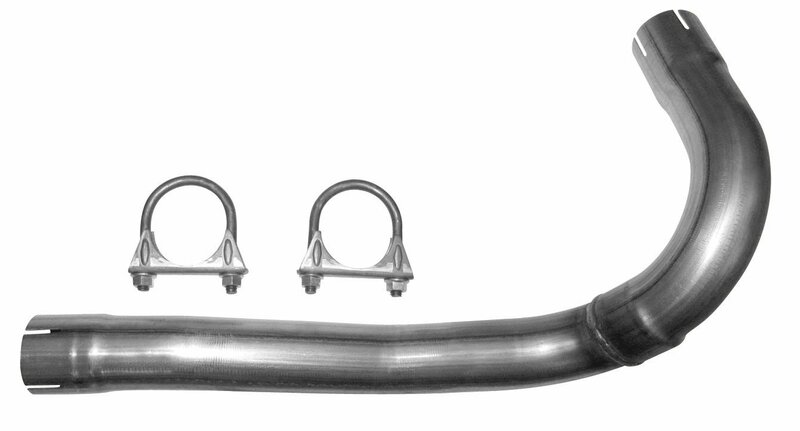 2007-2011 kits can be used on the 2012-2018 models with the Rancho RS720003 Exhaust Pipe Kit. I went with this lift to keep my lifetime warranties intact per dealer. It was a good decision. Just enough height without being too tall and easily fits 35's. 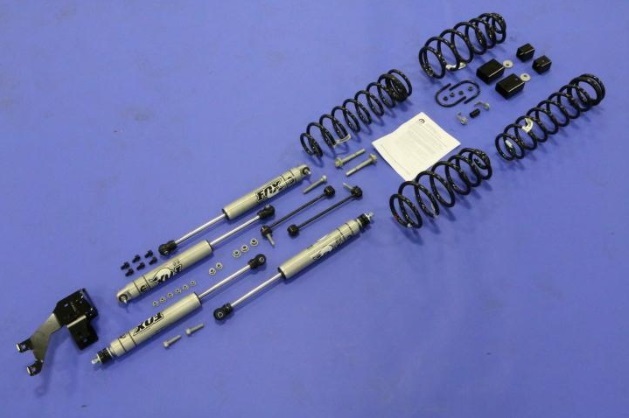 Included Fox 2.0 shocks. ProsJust high enough without it being obnoxious. Additional lift sizes like 4" only raise the body and not the suspension any more than this 2" lift. ConsRear trackbar bracket was designed originally for the 2" & 3" lift. So when you use the 2" hole the bracket makes contact with the frame when going over bumps. Took me awhile to figure out that what the problem was. To correct I purchased the track bar bracket from Teraflex that is angled and problem was completely eliminated. Very happy with this lift kit. 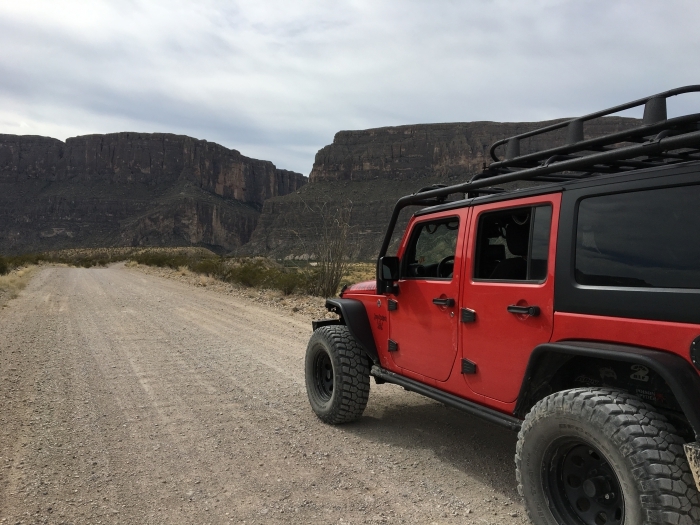 It gives me enough height to clear bigger wheels and have the performance wanted off road without have to make too many modifications. Only problem it was missing one part, the u bolt for the rear lift.